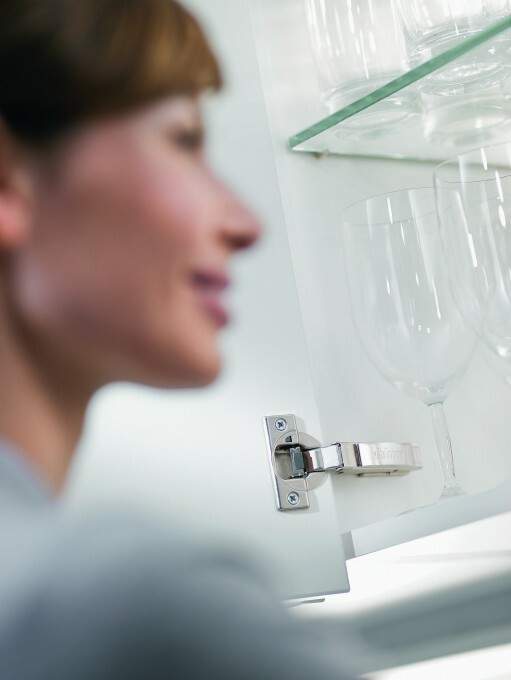 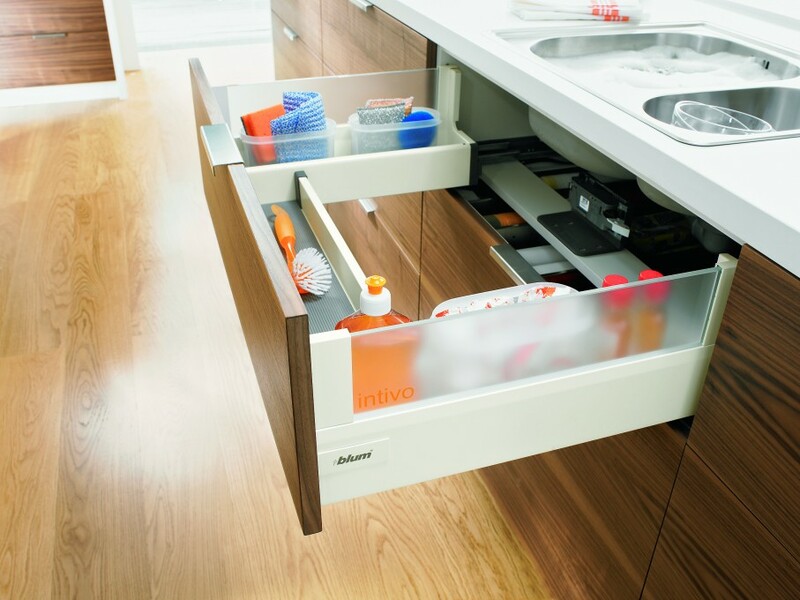 Blum are considered to be the market leader in fittings and their systems shout ‘high quality’. 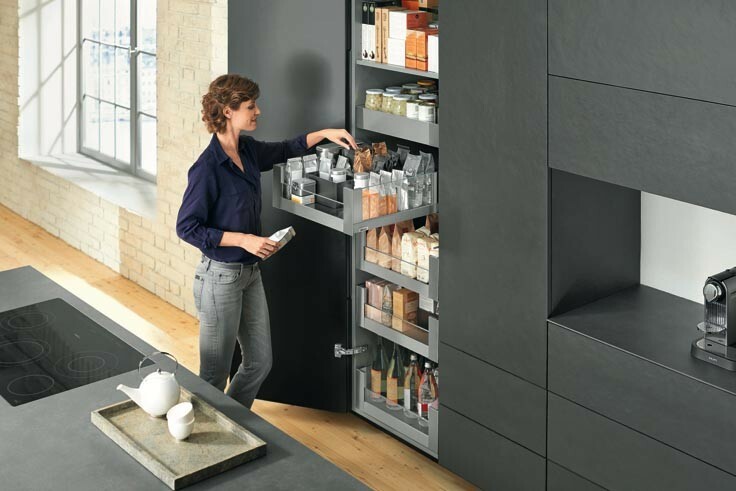 Many of their products are backed by international design awards. 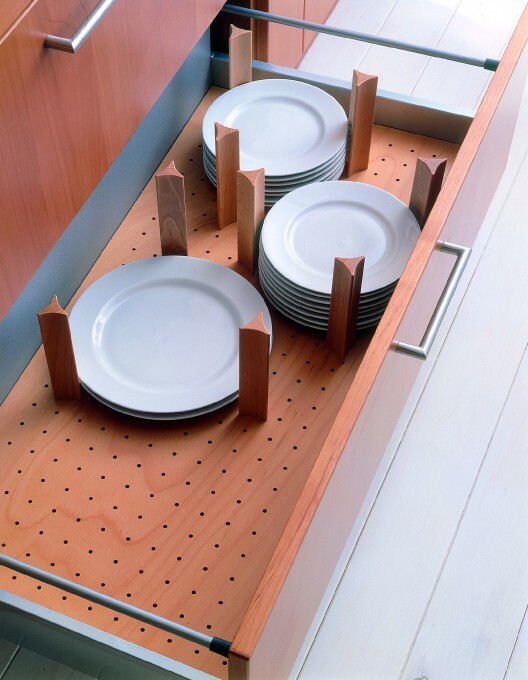 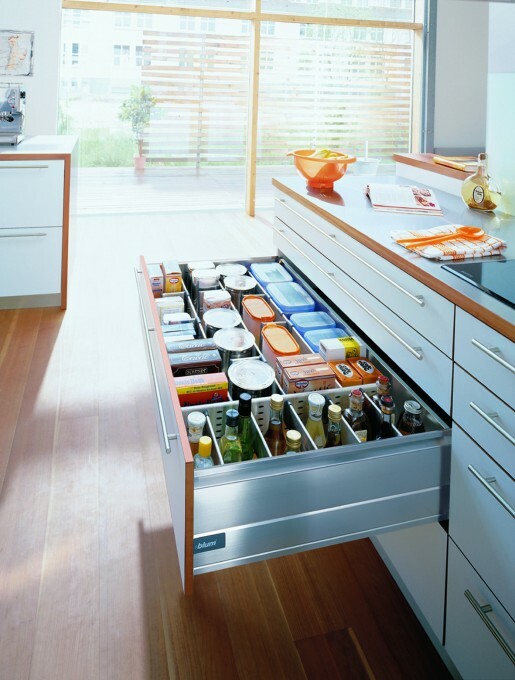 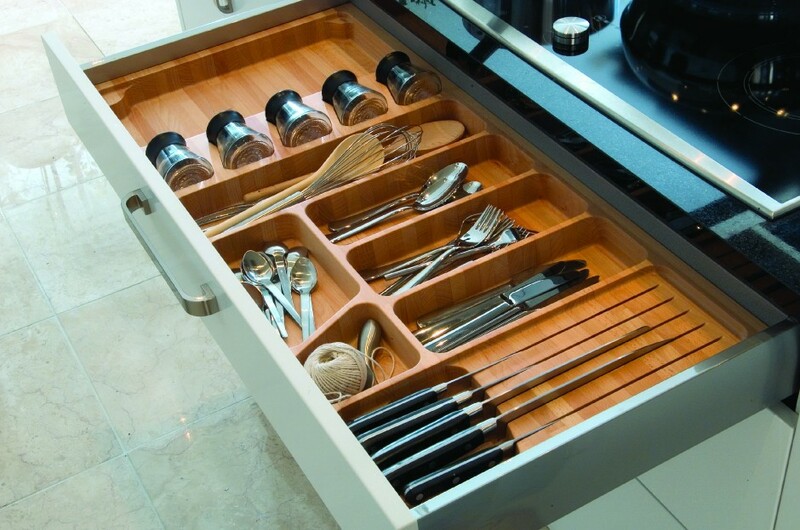 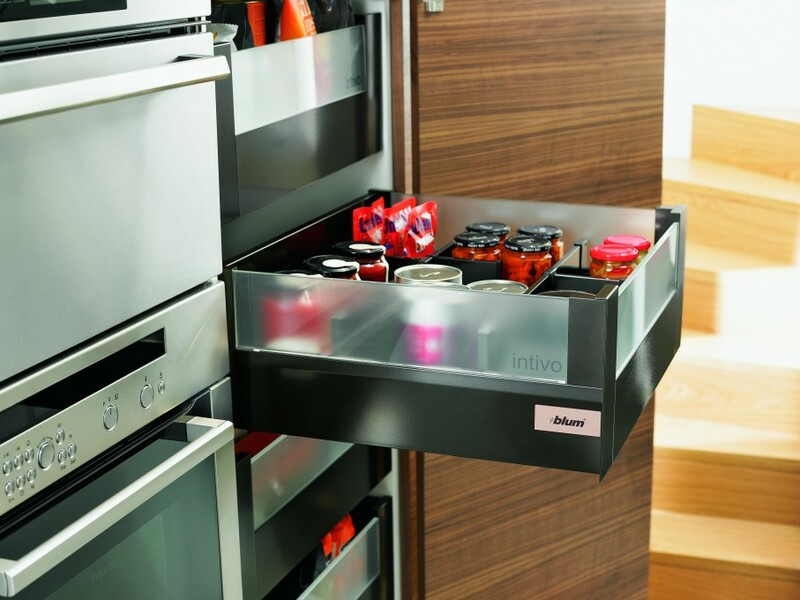 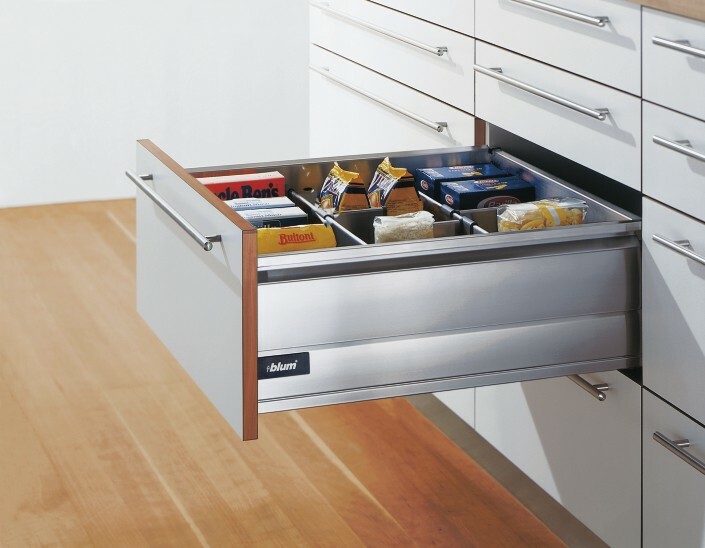 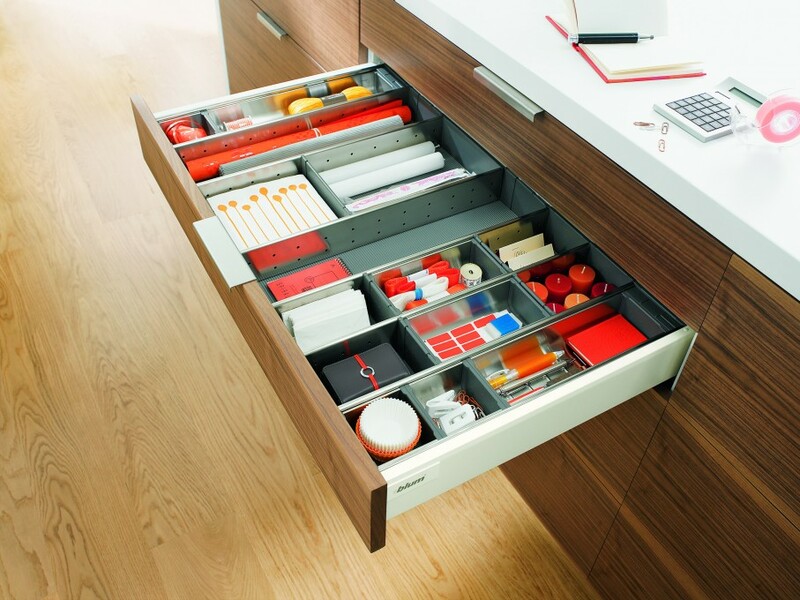 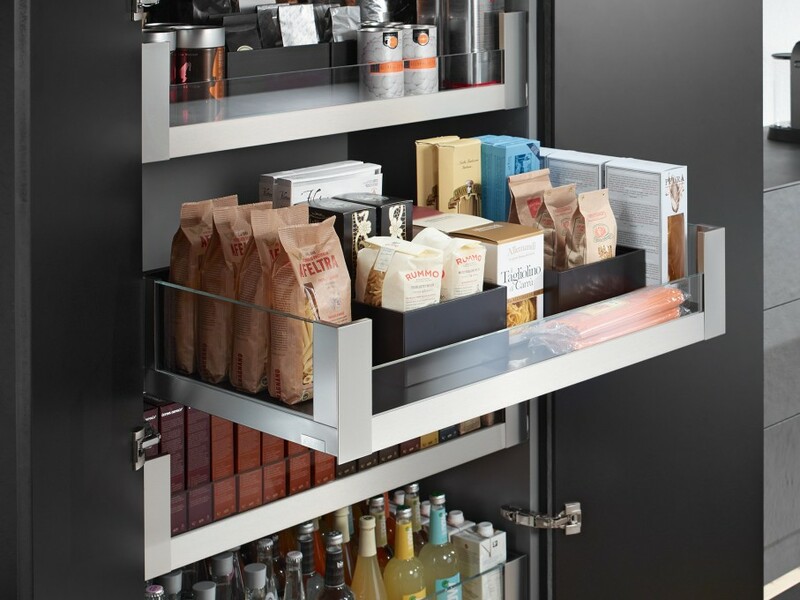 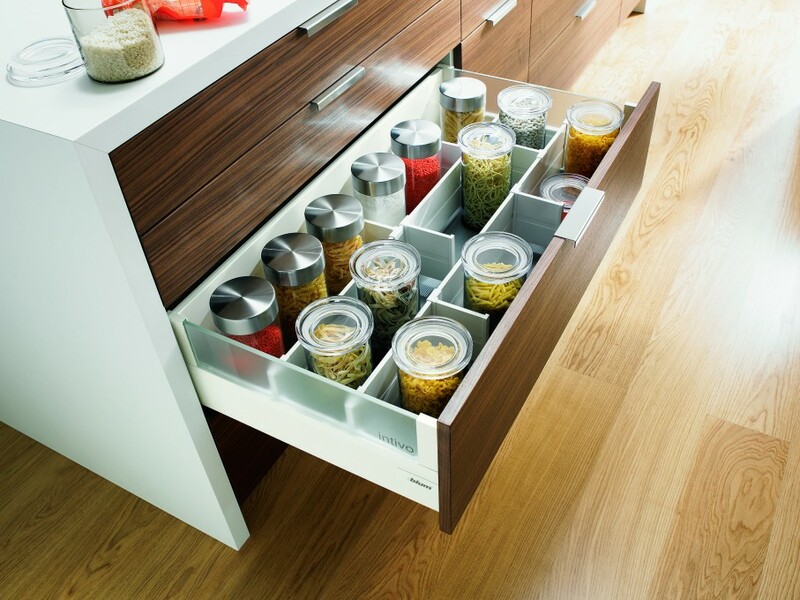 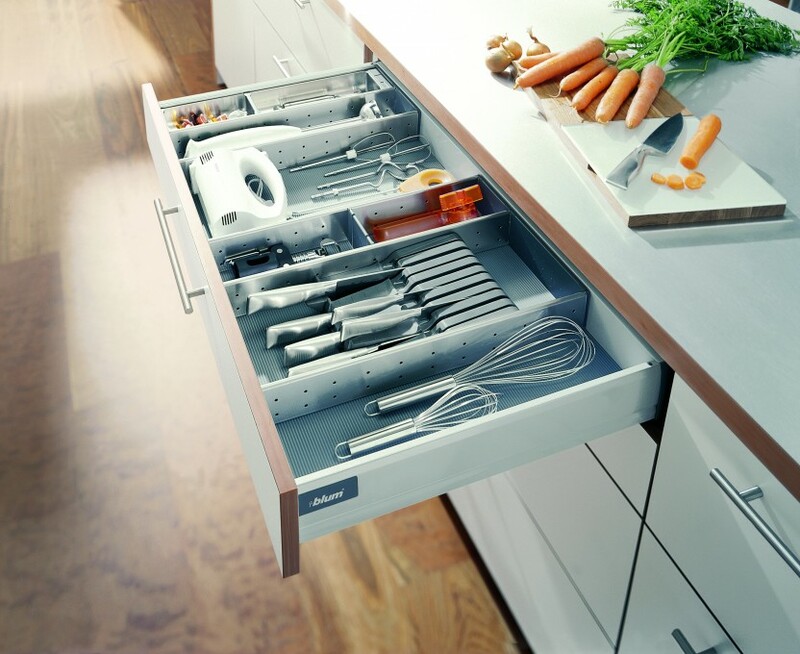 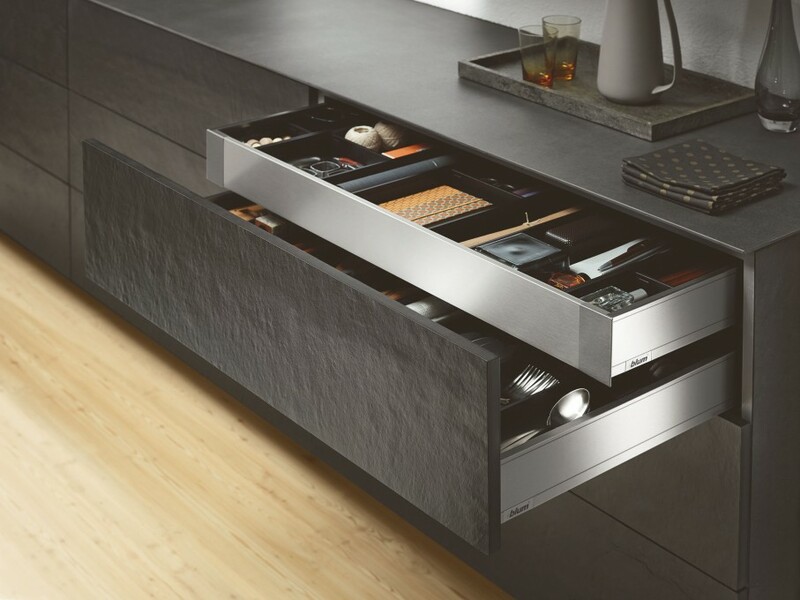 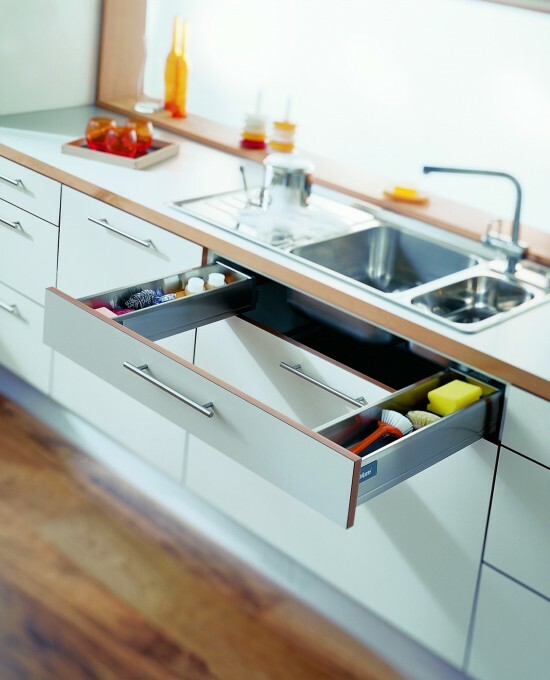 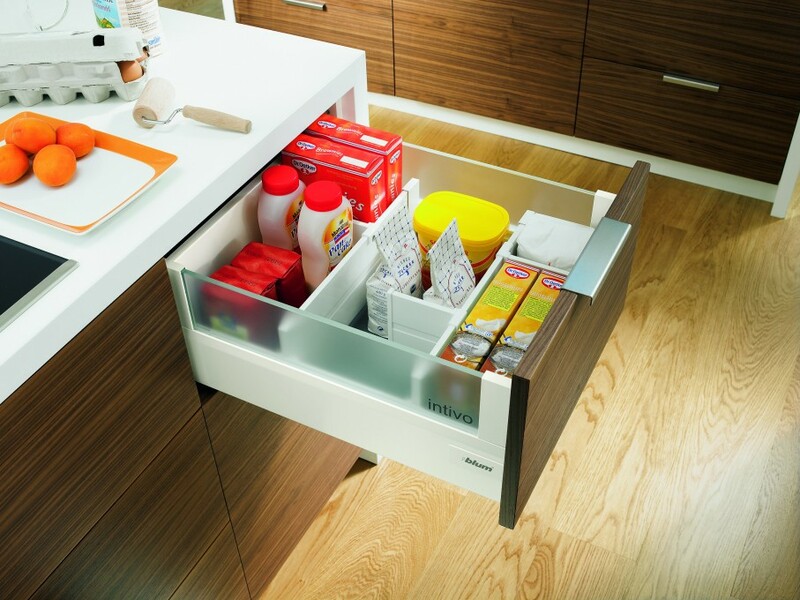 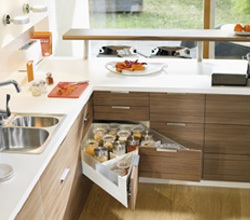 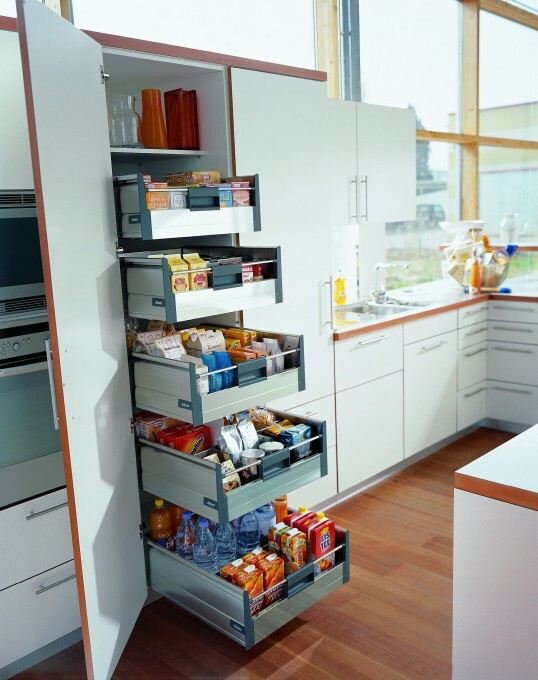 Our kitchens can also be supplied fitted with Blum’s stunning, multi-award winning ‘Servo-Drive’ system! 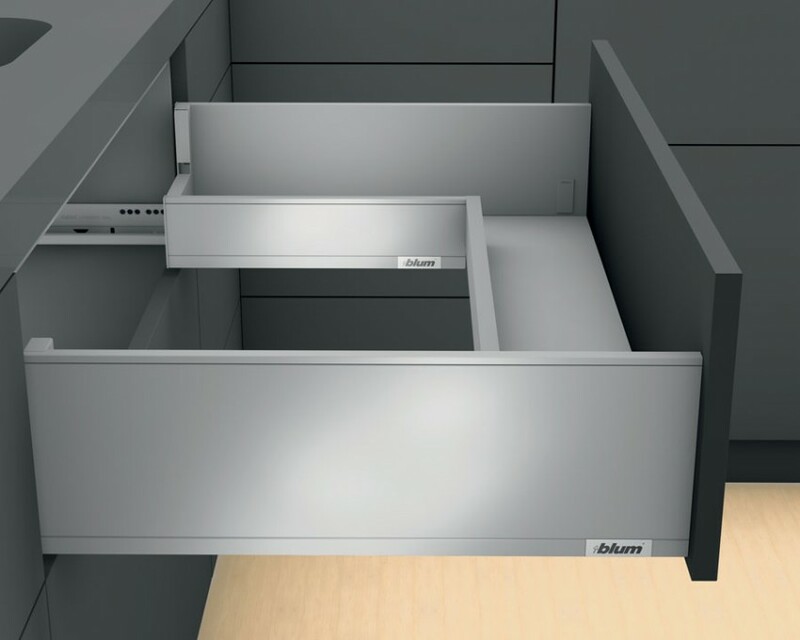 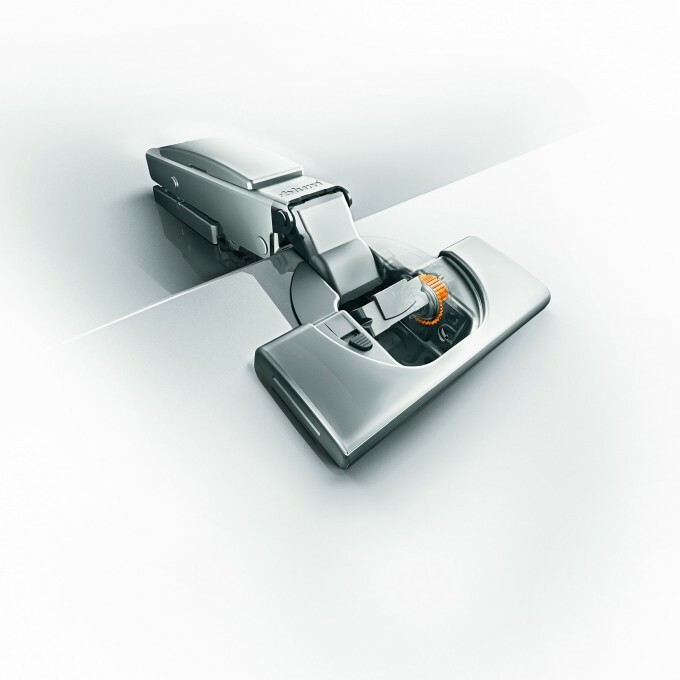 Please take the time to look at some of our images & videos of the Blum product.